The fastest and lightest cams you can find for the Yamaha YZ250f EFI engine 2014-17. 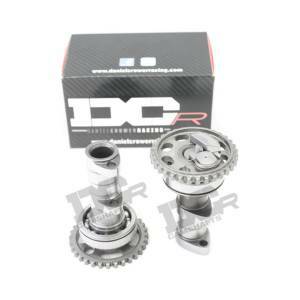 These cams are both new DCR spec billet cores, hardened and heat treated for superior wear quality. Performance is outstanding with standard heads, springs, valves, pistons, and exhaust. Additional gains are achieved with a Vortec ECU. Most engine builders report a 3 horsepower gain over GYTR/stock cams profiles and a ton of added speed and over rev. 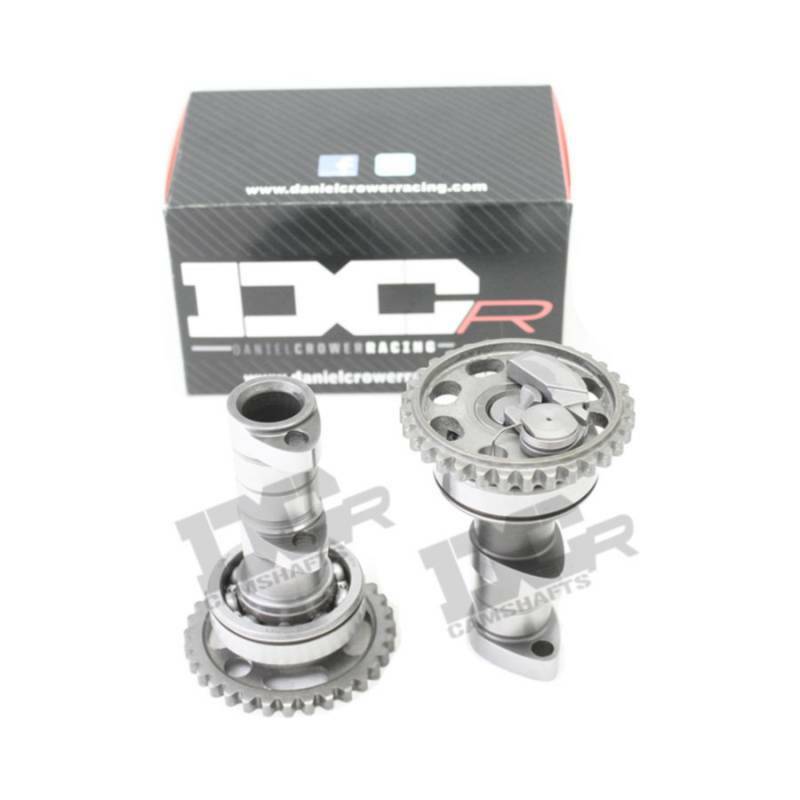 Favorite cams by a mile, most riders were blown away by the S3 set of cams performance over any other cams on the market. Specially designed for Pro/Am Outdoor, Arenacross, and Supercross racing.